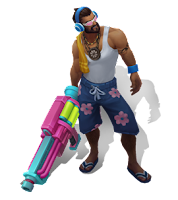 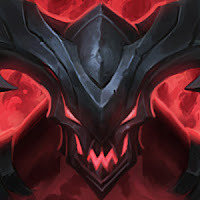 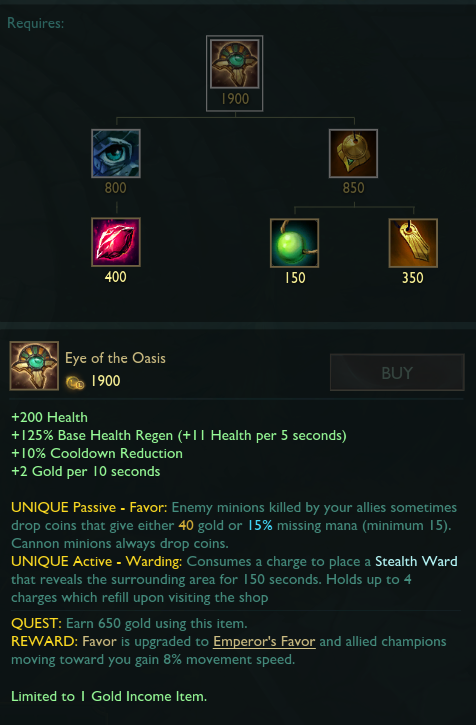 NOTE: 7.14 Should be out to live around July 12th assuming the normal schedule of things! 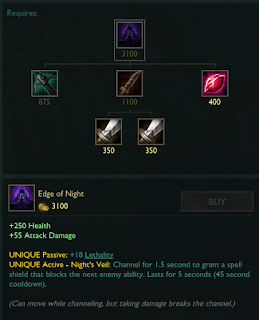 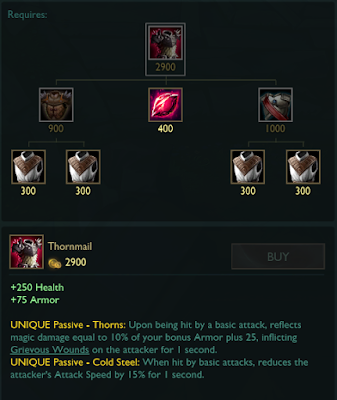 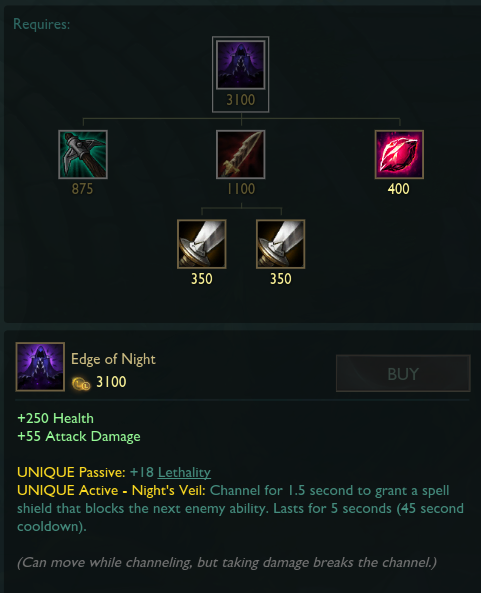 Get ready for URGOT to hit the PBE soon! 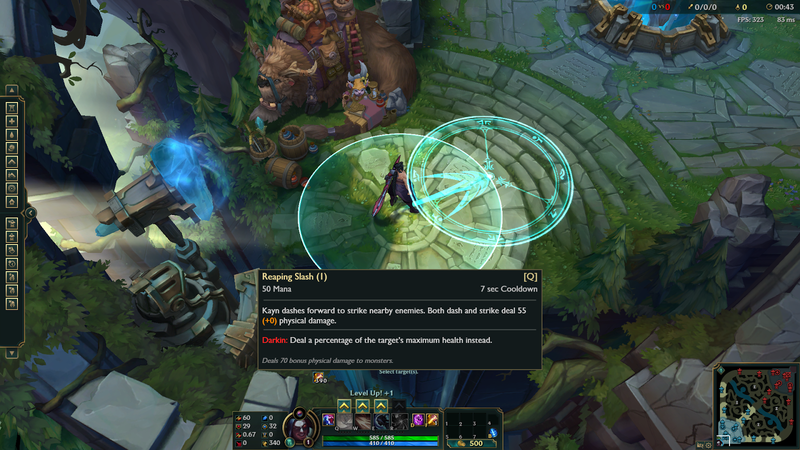 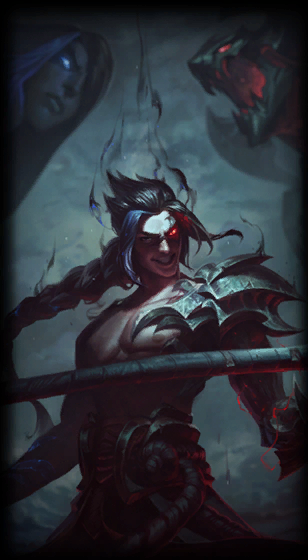 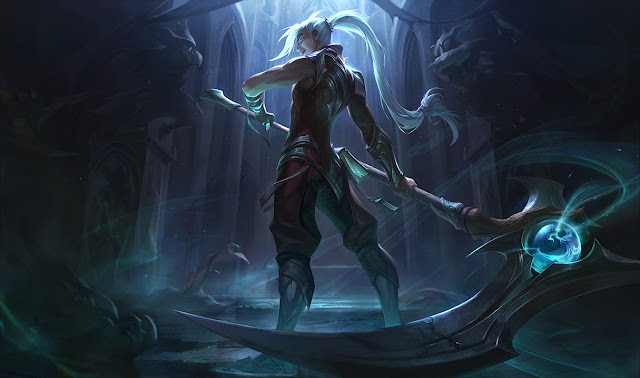 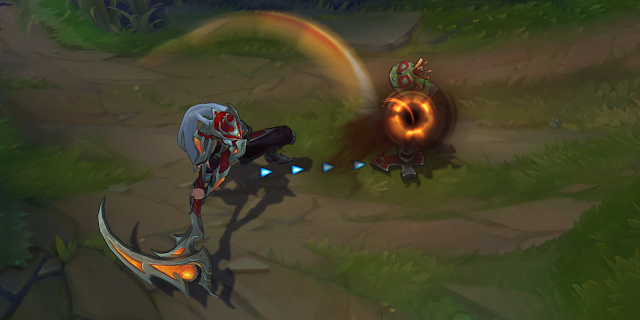 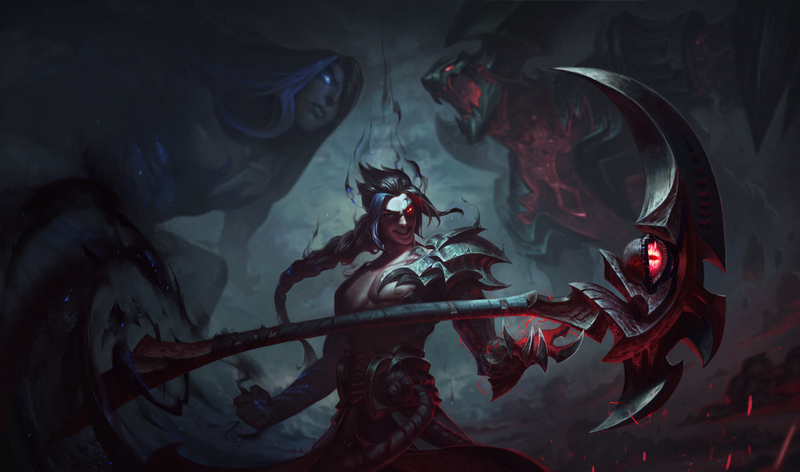 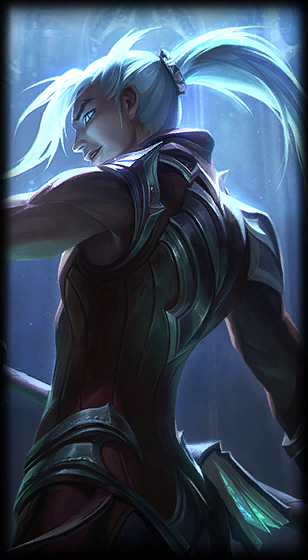 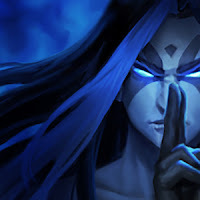 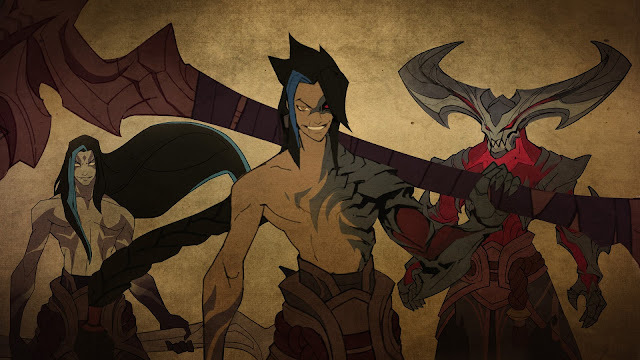 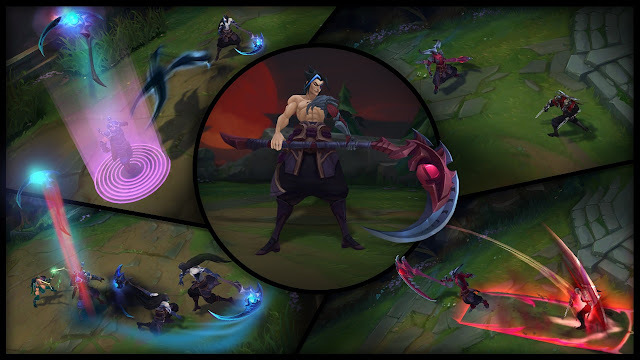 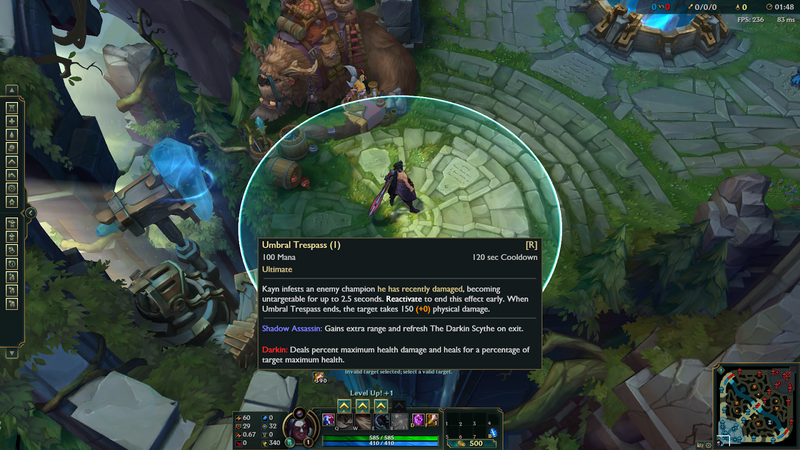 Although they did not hit the PBE, two login themes for Kayn's Shadow Assassin and Darkin forms were pushed directly to live on 7/10. 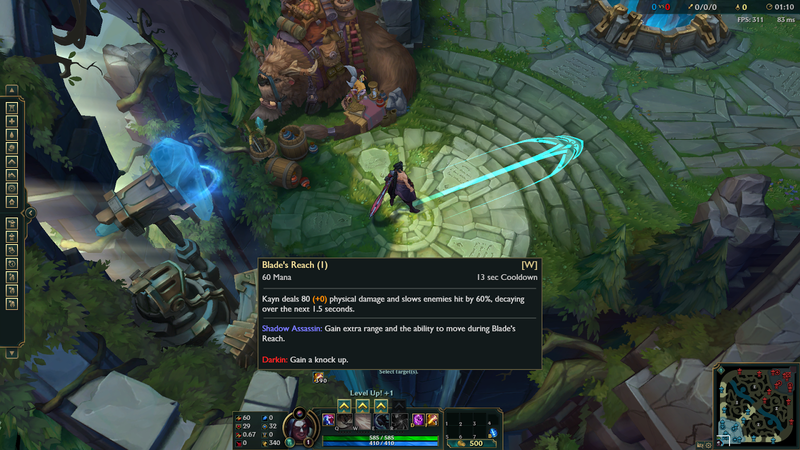 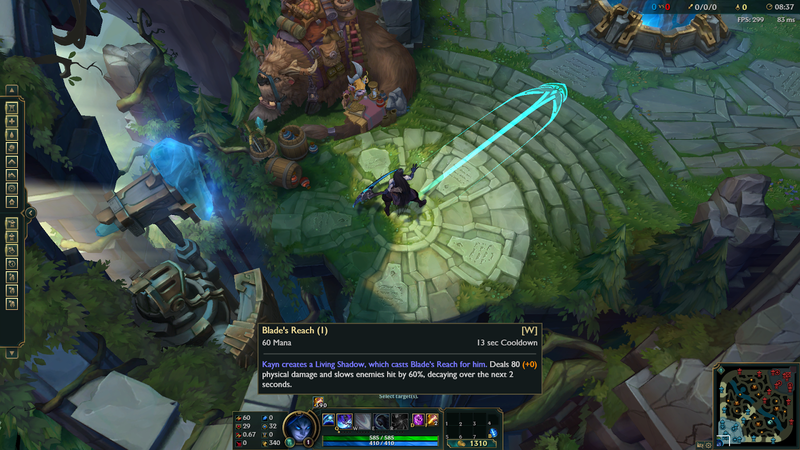 Dark Star: Singularity is back on the PBE for RGMQ testing. 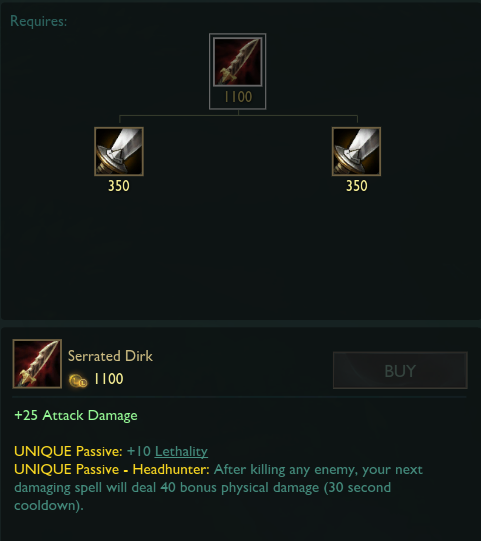 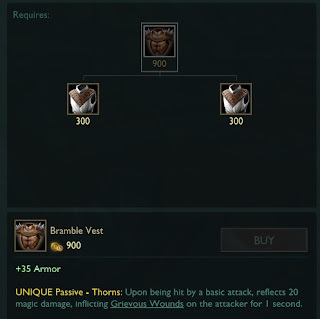 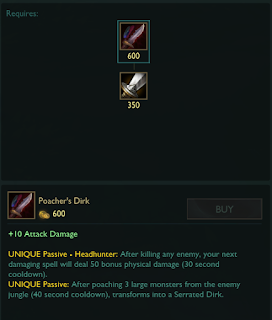 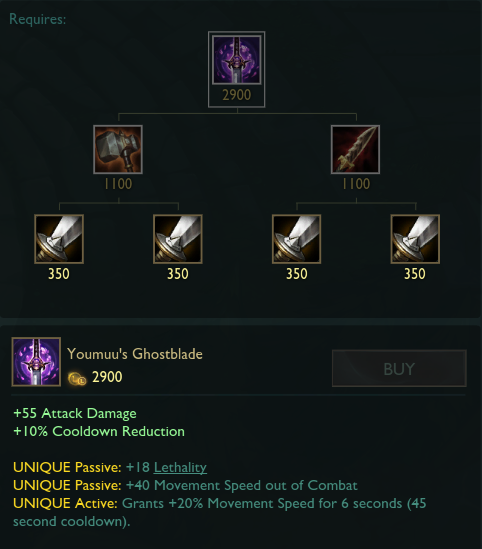 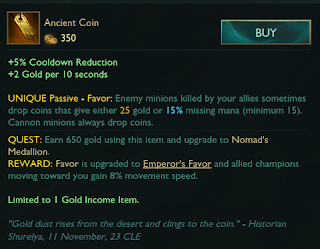 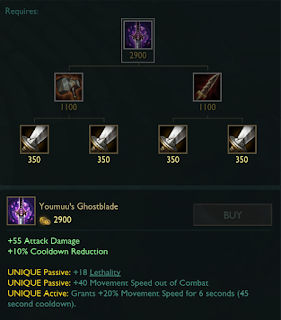 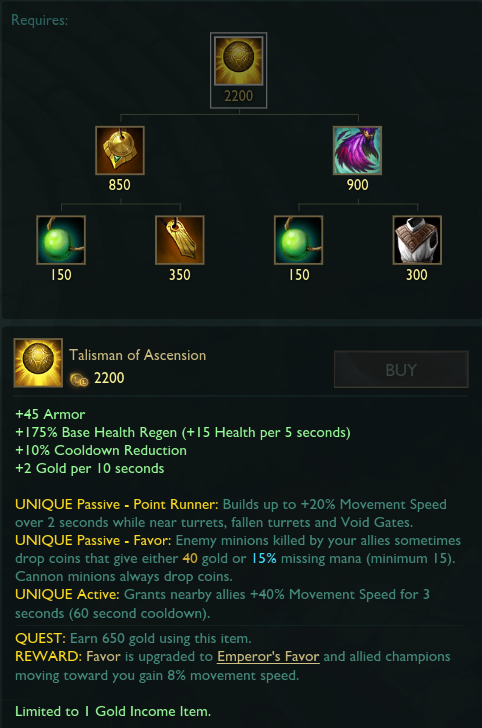 [new] Passive: Increases the attack speed gained from Moonsilver Blade to 50/60/70/80/90%. [new] Reduces damage by 60% and grants 60% tenacity for first 0.75 seconds. 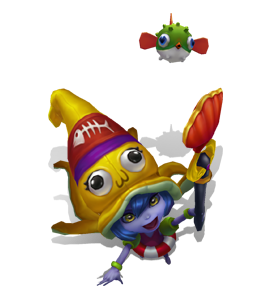 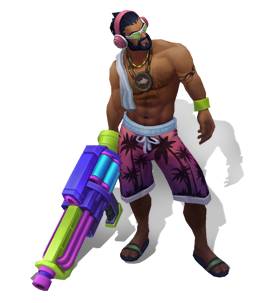 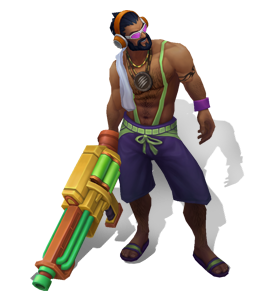 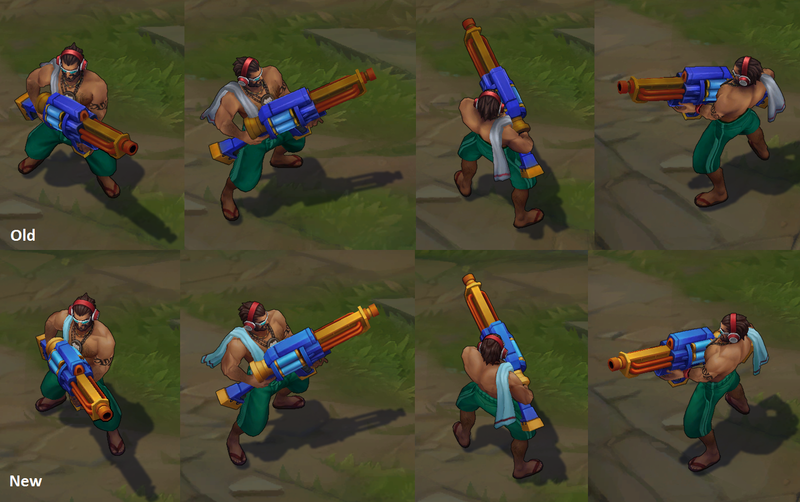 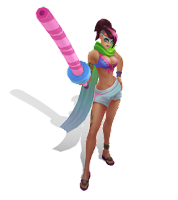 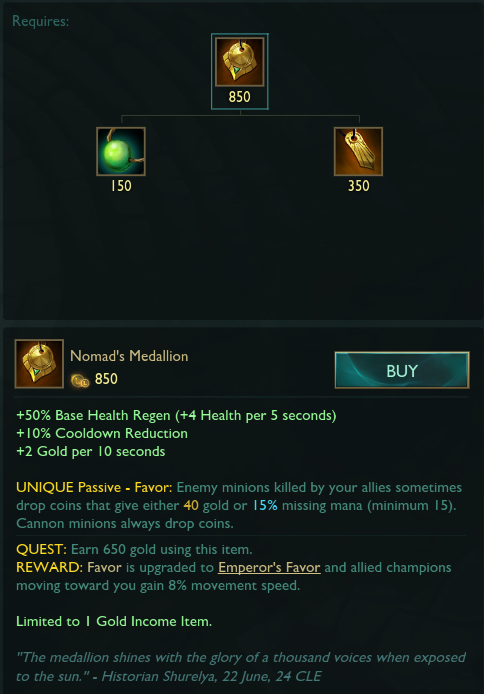 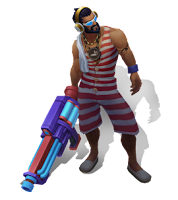 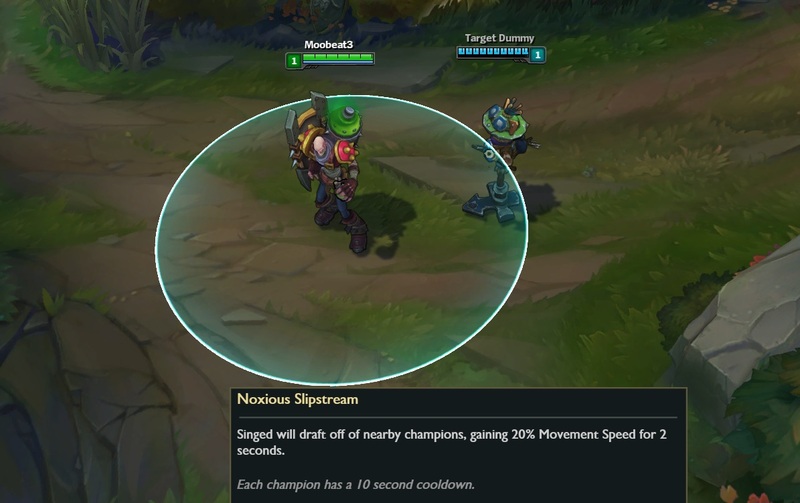 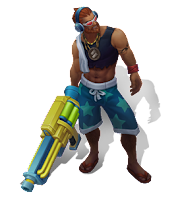 "Singed will draft off of nearby champions, gaining 20% Movement Speed for 2 seconds. 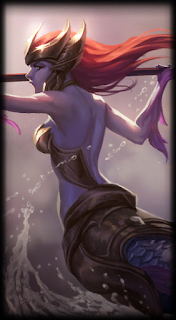 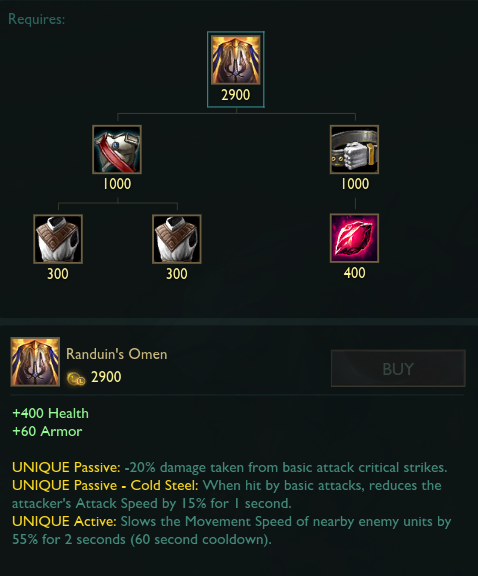 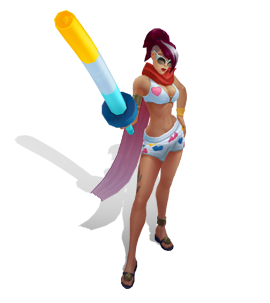 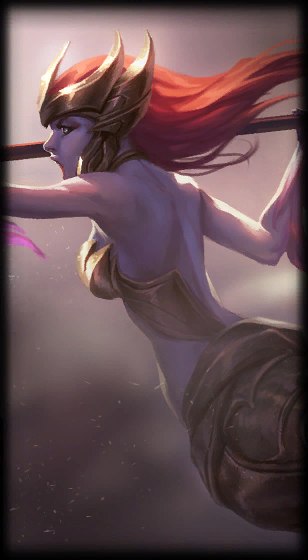 Works on all champions, including allies. Unique Passive - Thorns: Upon being hit by a basic attack, reflects 20 magic damage, inflicting Grievous Wounds on the attacker for 1 second. 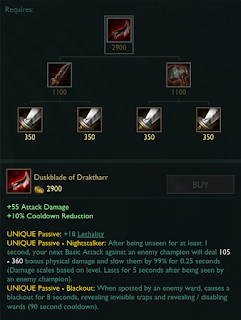 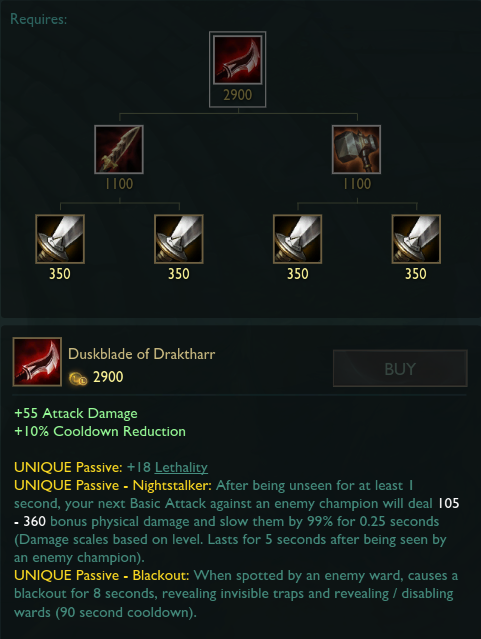 Unique Passive- Nightstalker - proc damage changed from [75+200% lethality] to 105-360 based on level.